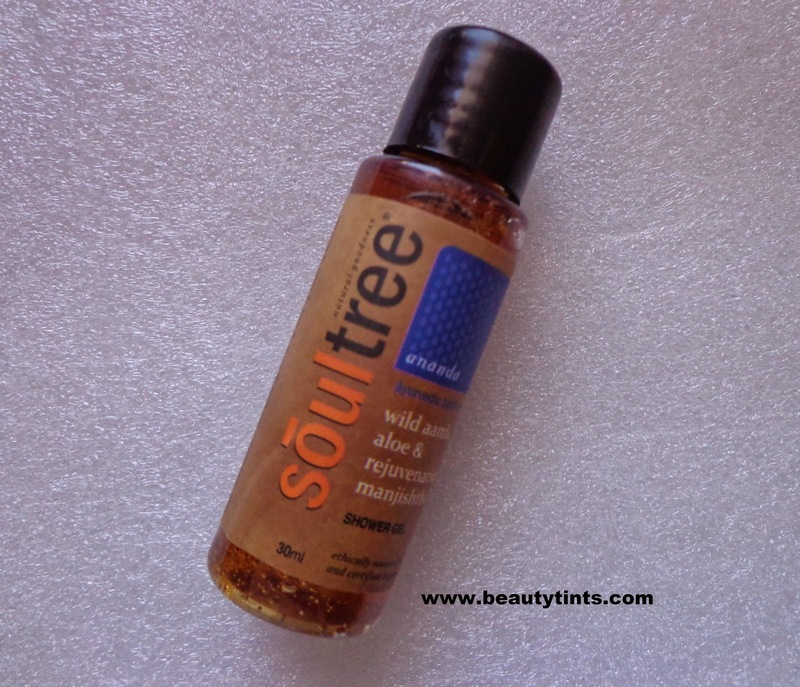 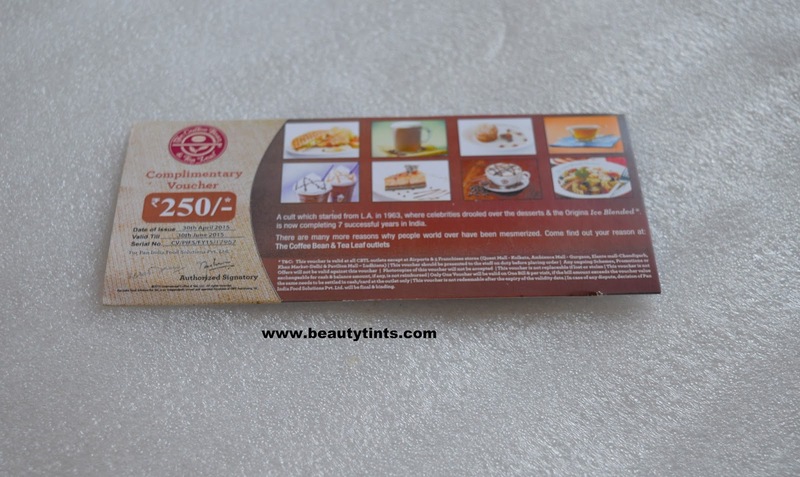 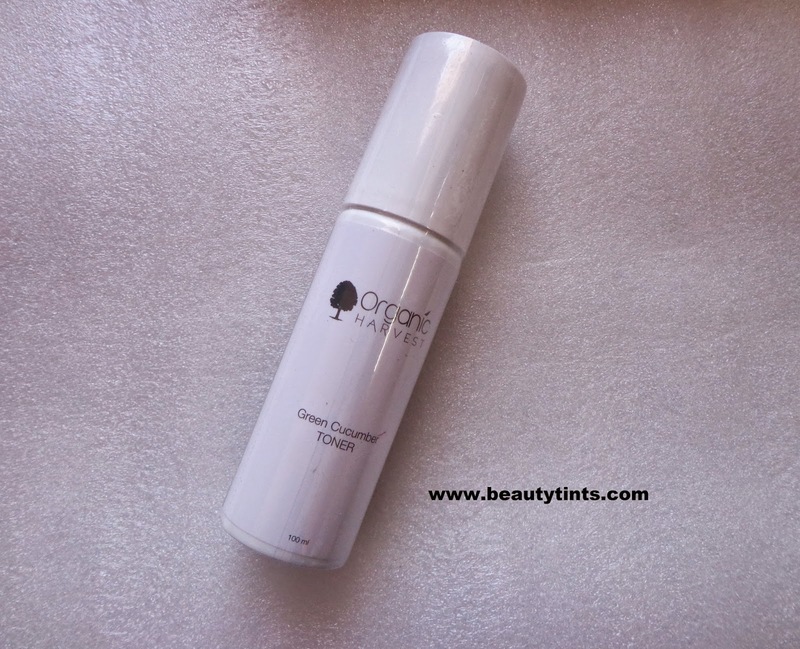 Sriz Beauty Blog: MSM Express Box June 2015 Edition Review!!! 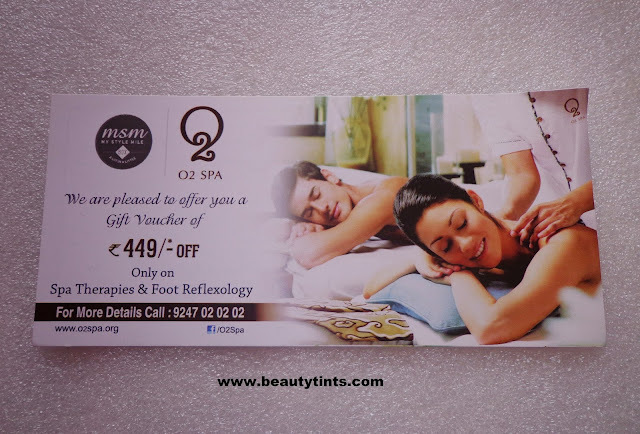 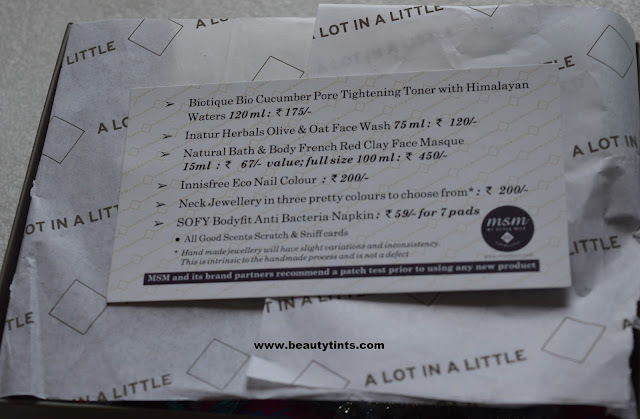 Today I am super excited to show the contents of my MSM Express Box June 2015 Edition,which I received a couple of hours back.This express box costs INR 495/-.This time the theme is 'Travel Time'. 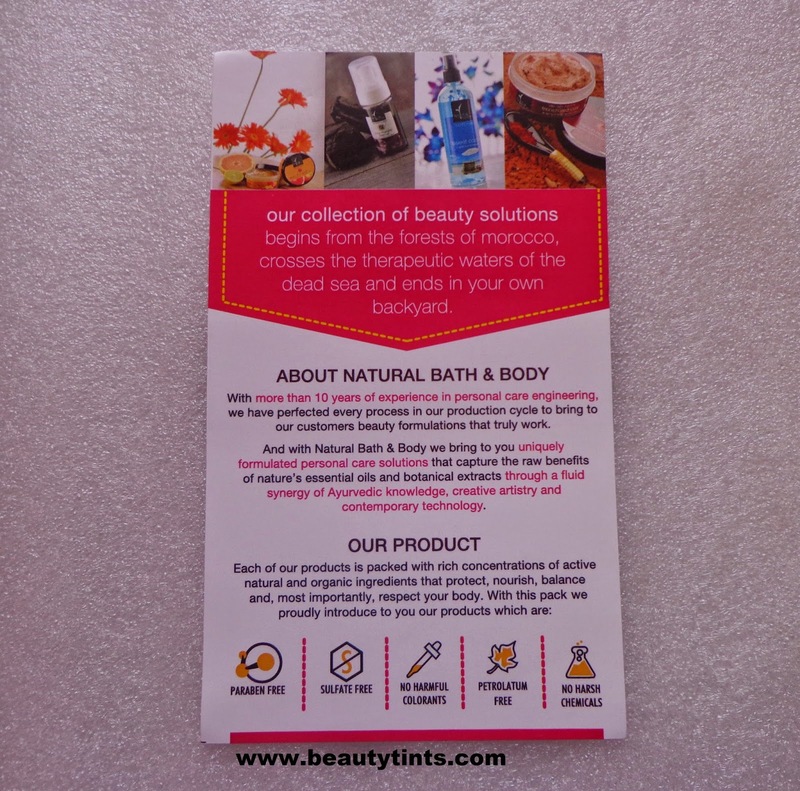 Contents of the June Box : The express Box comes in a pretty pink colored box.Inside of which there are information cards about the products which we received.Underneath them are the products for that particular month. 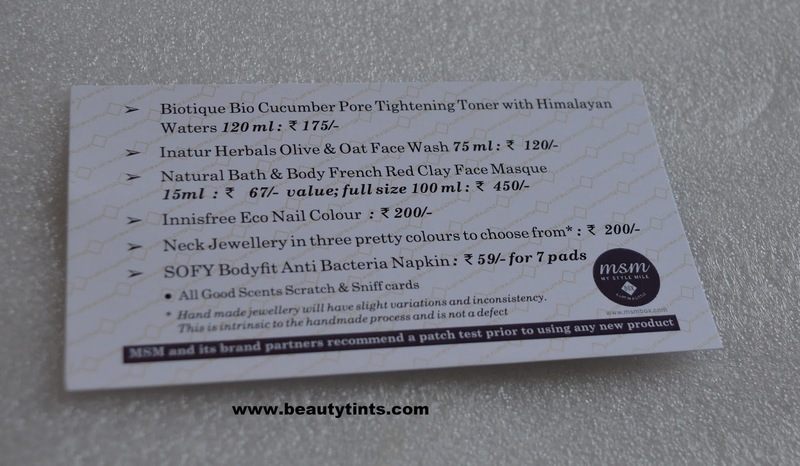 Here are the set of products which I received in this May Month Box.I have received 7 products in which 5 are full sized. 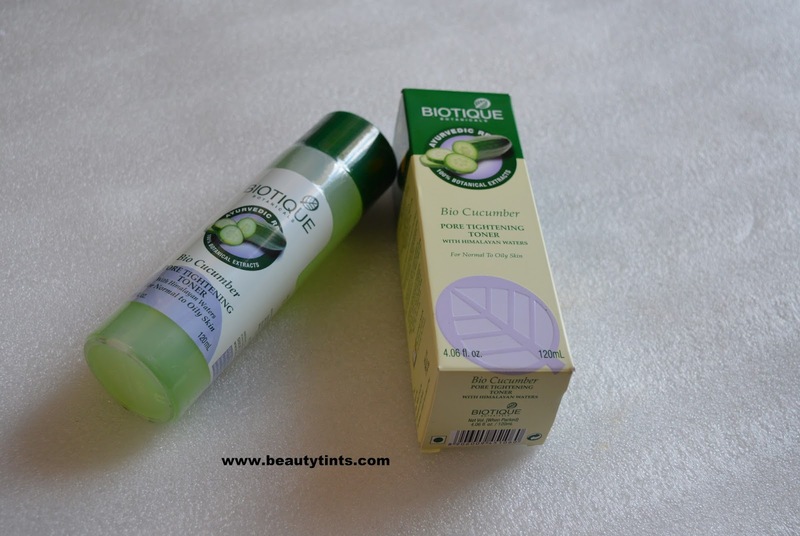 1) Biotique Bio Cucumber Pore Tightening Toner with Himalayan Waters : This is the first full sized product of 120 ml which Costs around INR 175/- which covers 1/4th part of the price of the box.I love to try different toners as I have oily-combination skin.I can't wait to try this!!! 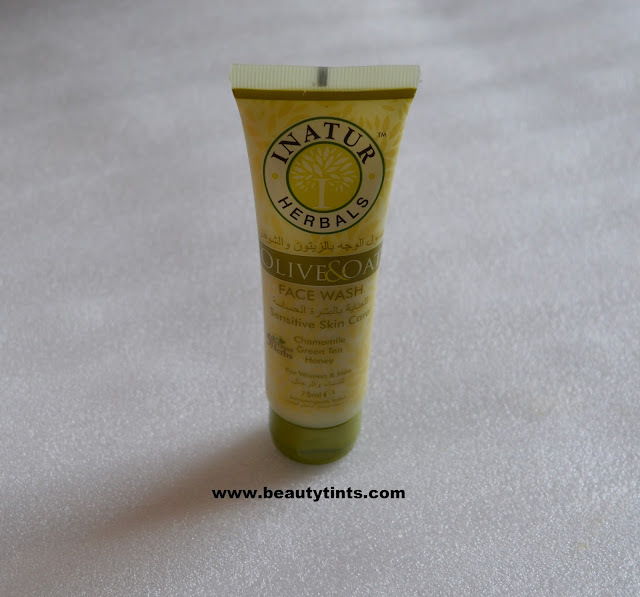 2) Inatur Herbals Olive & Oat Face Wash : This is the second product from the box which costs INR 120/- for 75 ml.I am a big fan of Inatur Herbals and tried as well as reviewed many products from this brand before.I haven't tried this particular Olive and Oat face wash before and super excited to try this. 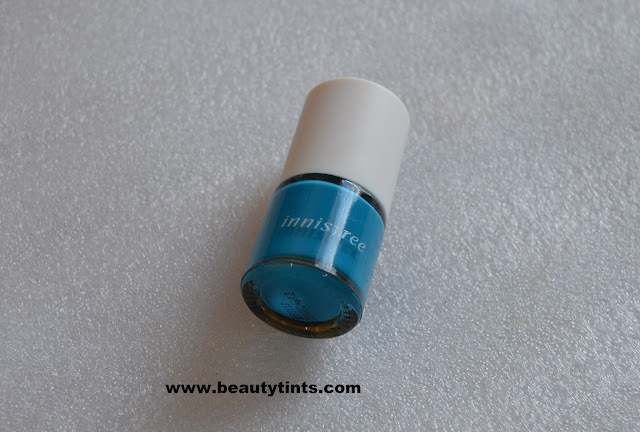 3) Innisfree Eco Nail Color : This is the 3rd full sized product which costs around INR 200/- I love to try different nail paints and I got the shade 14,which is a bright blue colored nail polish.This is my second nail color from Innisfree. 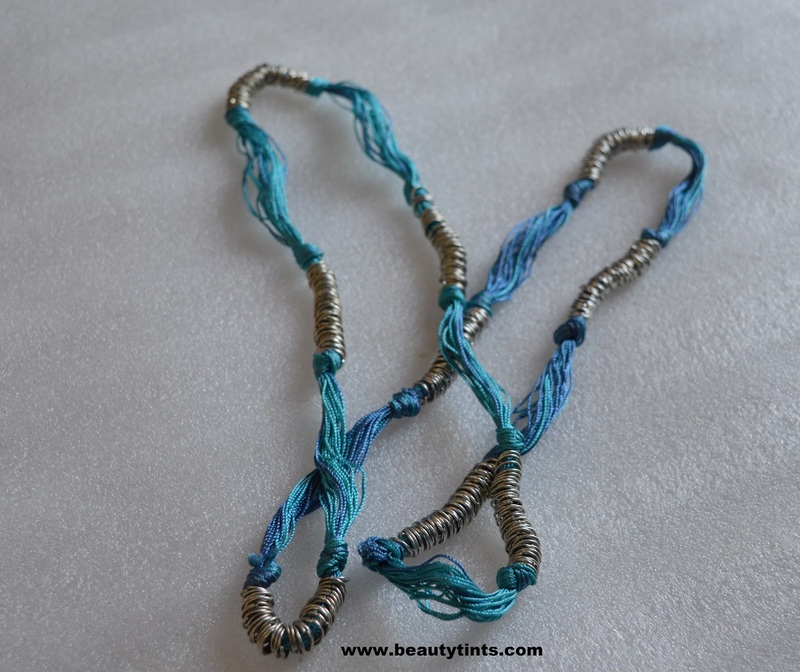 4)Neck Jewellery : There are 3 pretty colors in this neck jewellery.I have selected blue color while subscribing,so I received a bright blue colored hand made long neck jewelry. 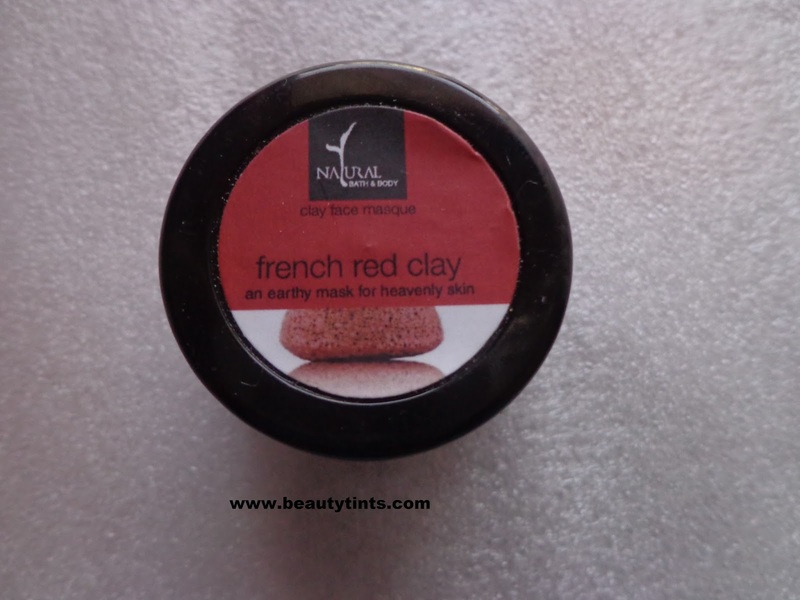 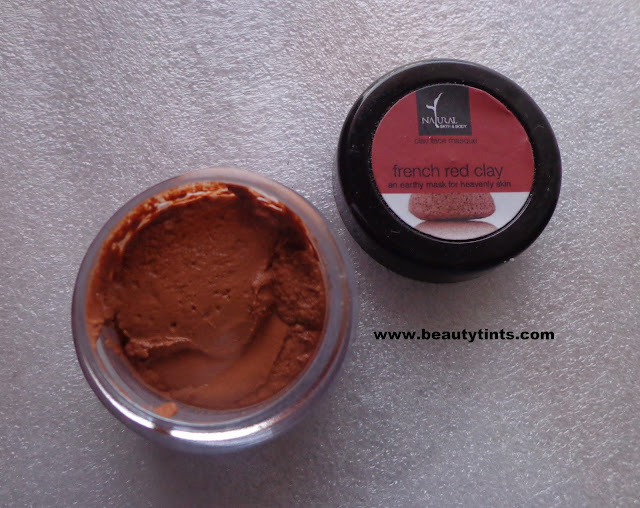 5) Natural Bath & Body French Red Clay Face Masque :I got 15 ml sample which costs around INR 67/- and the full size of 100 ml costs around INR 450/-.I have already used this masque before,showed here and I absolutely love this.I am happy to receive it. 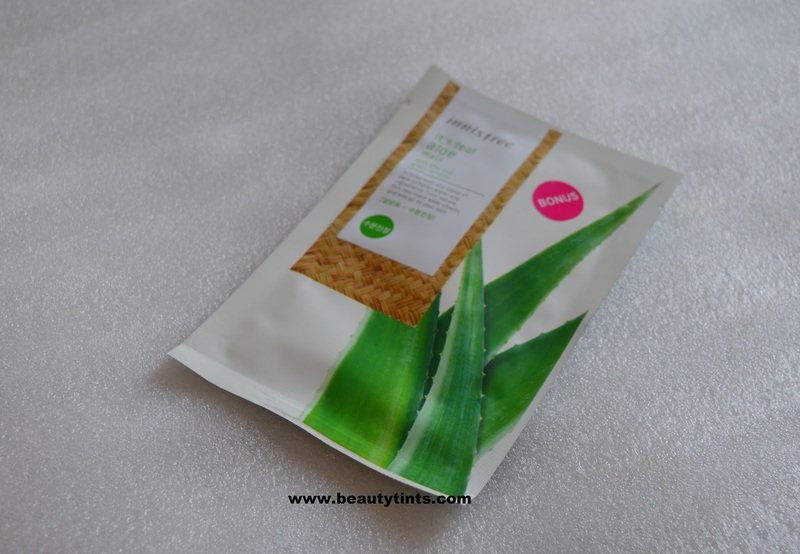 6) Innisfree Its Real Aloe Sheet Mask : This is a bonus product for taking a quarterly subscription.I love sheet masks from Innisfree.Tried many of these before and reviewed few before and I haven't tried this Aloe variant.Super happy to try it. 7) Sofy Body Fit Anti Bacteria Napkin : This is a trail pack which contains 1 pad.I liked the pouch which came along with this trail pack. 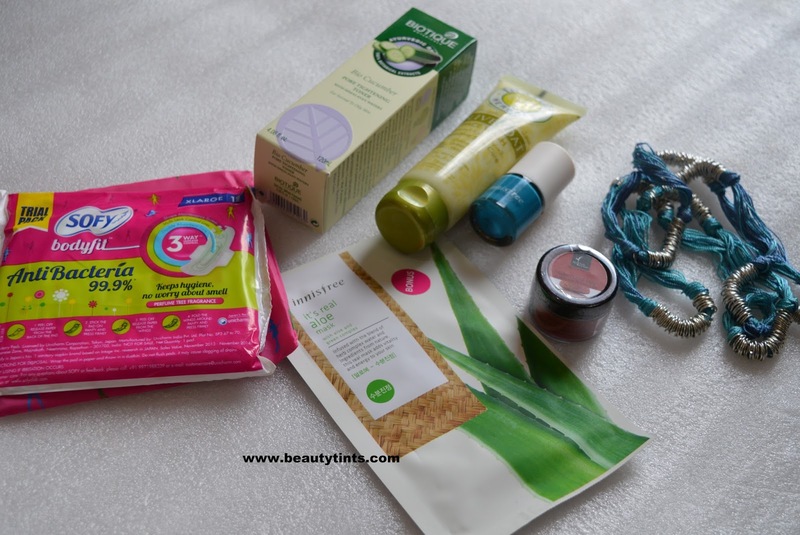 So,these are the products which I received in the June Edition MSM express Box. 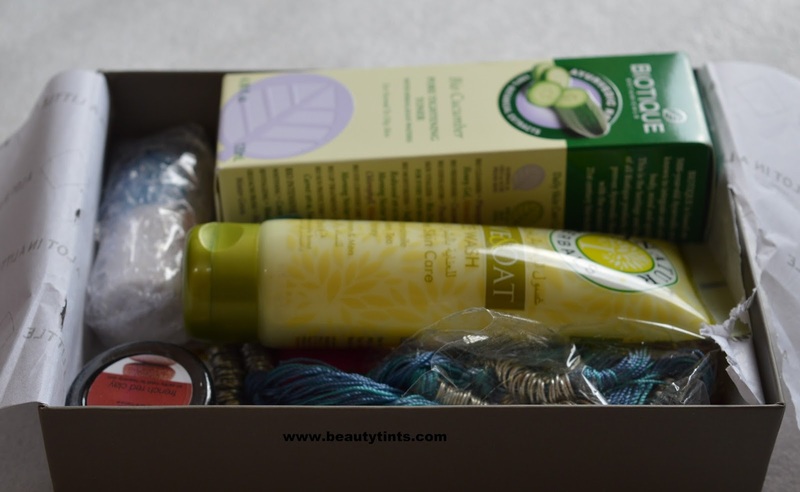 Final Thoughts : Every month,there is a lot of improvement in the products and I am super happy with this month's Box. MSM Box is truly a 'lot in a little' Box. 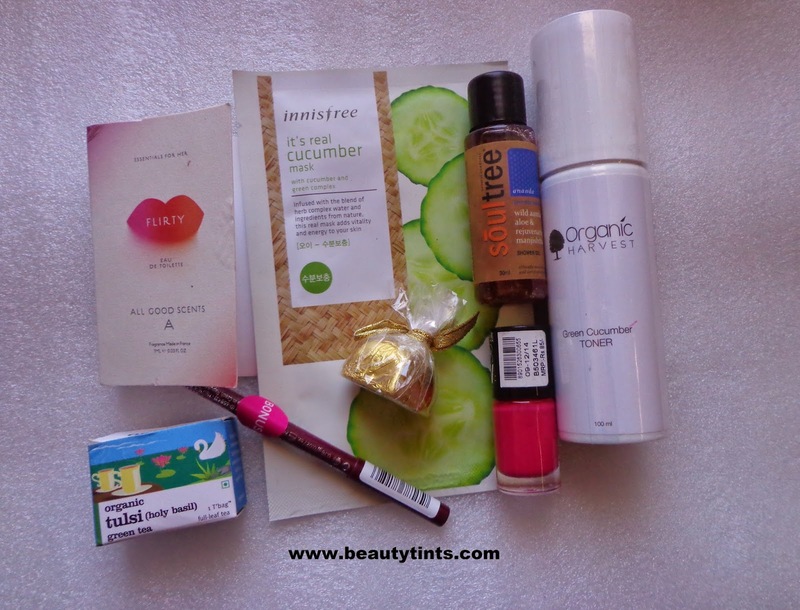 Let me know about your views about this June MSM box in the comment section below. 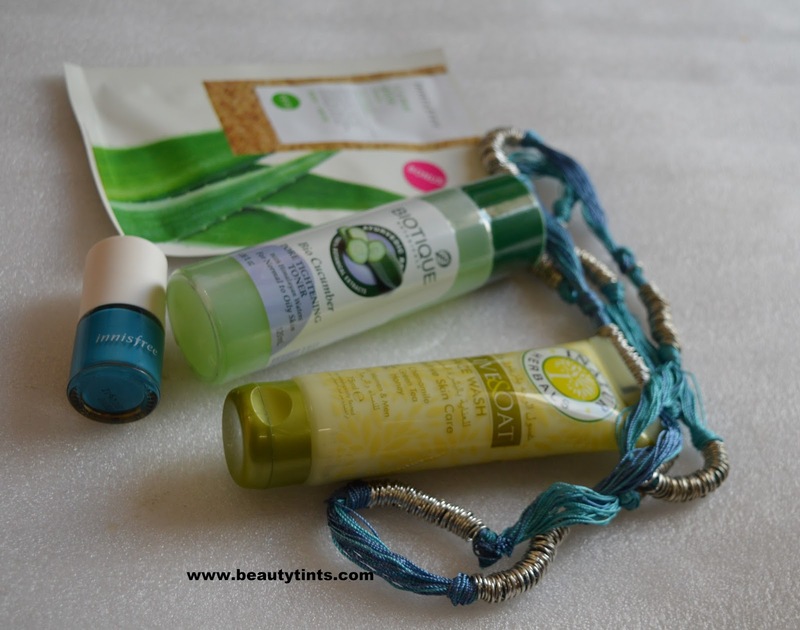 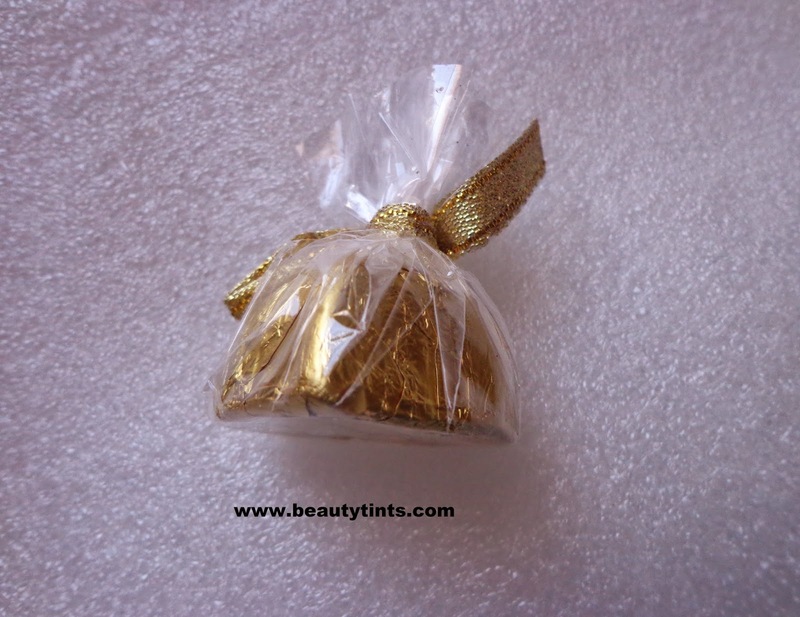 Also check out the review of June Fab Bag.